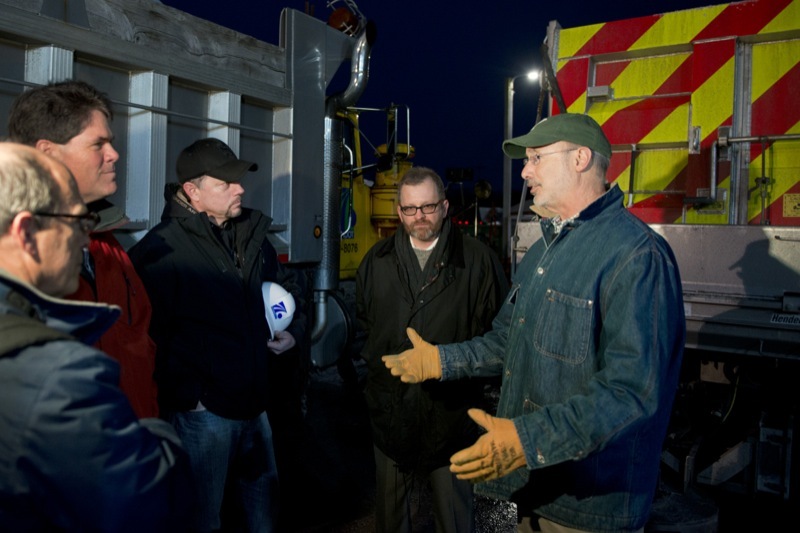 This evening, Governor Tom Wolf met with PennDot workers at the Yocumtown stockpile off Interstate 83 in York County to discuss preparations prior to winter weather events over the next 48 hours. 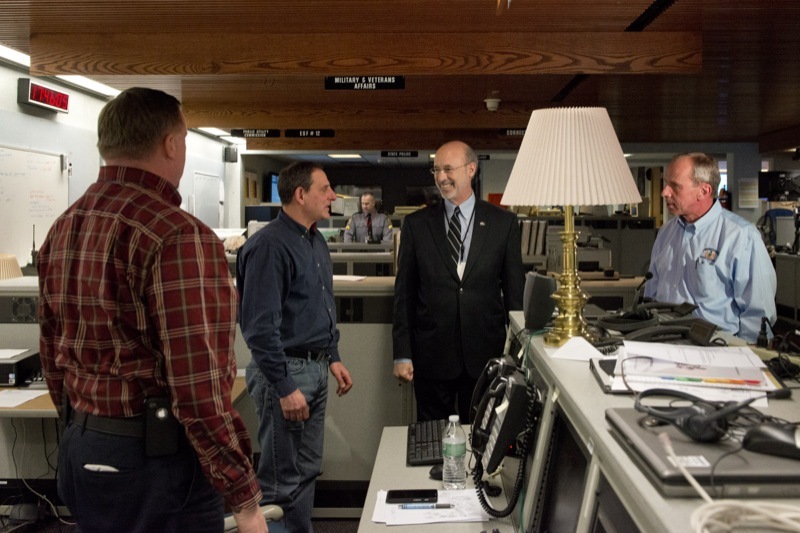 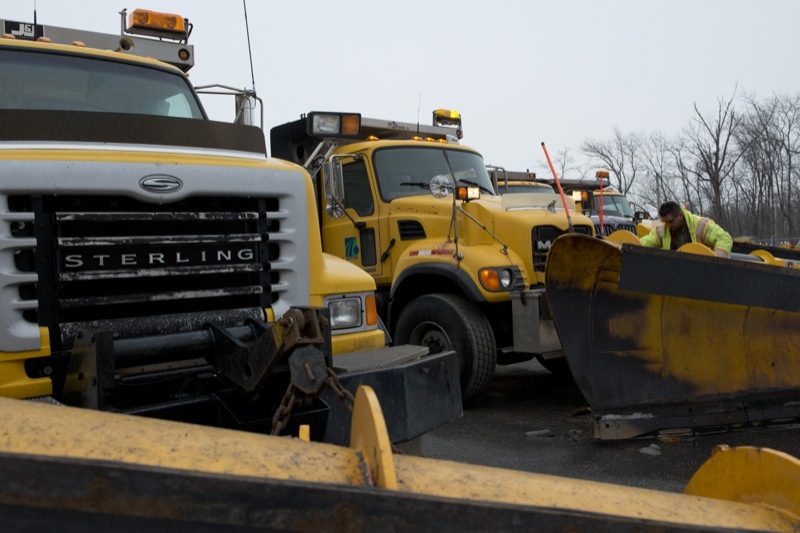 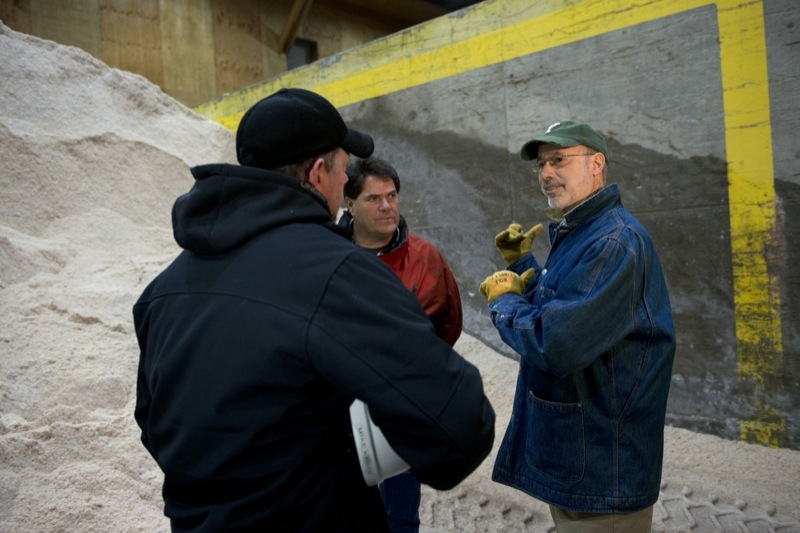 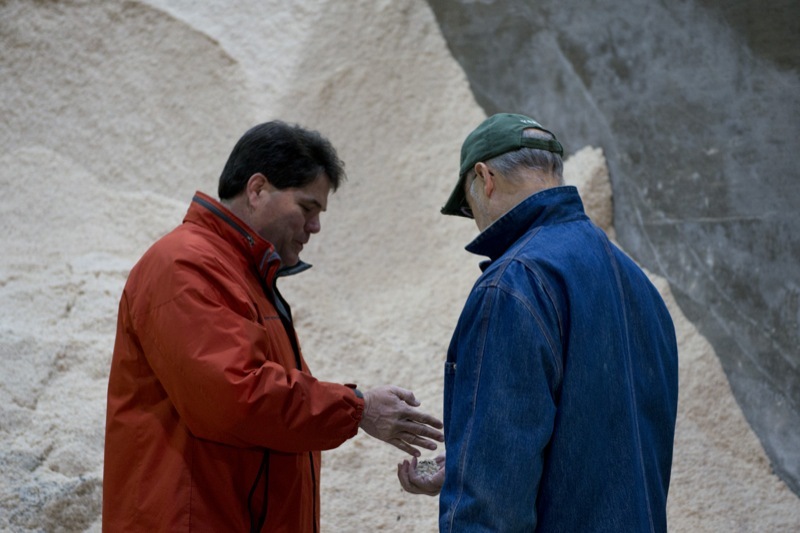 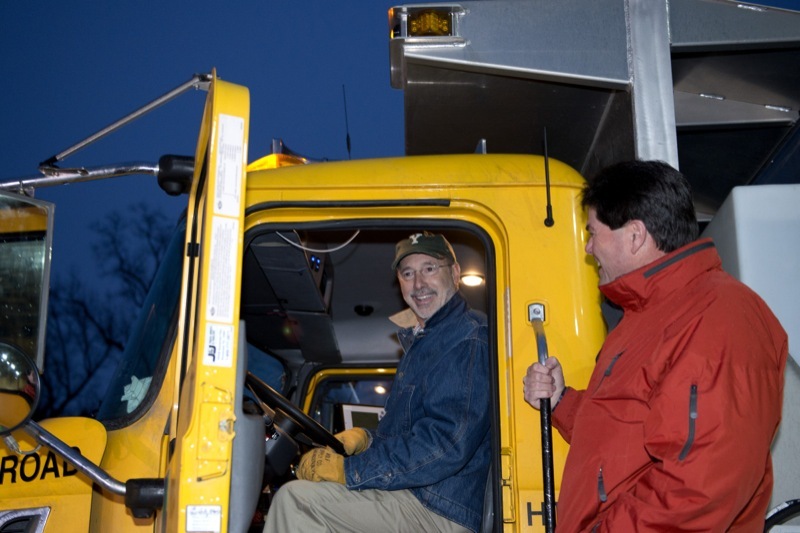 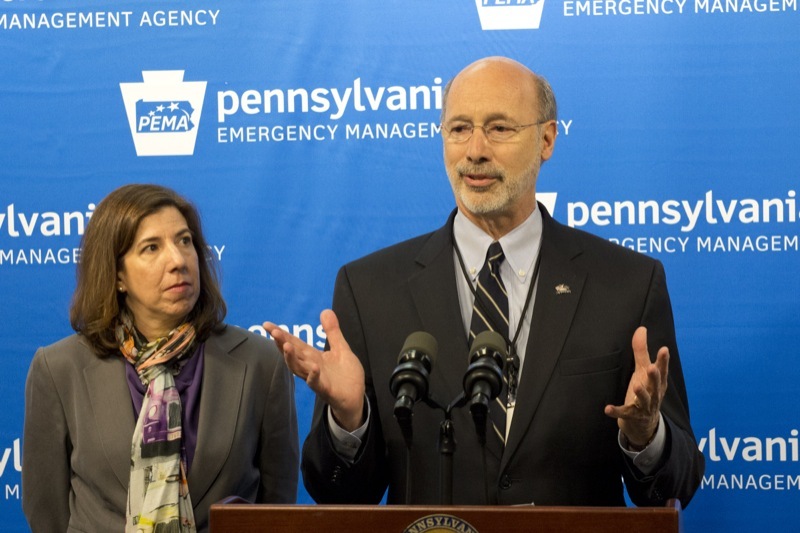 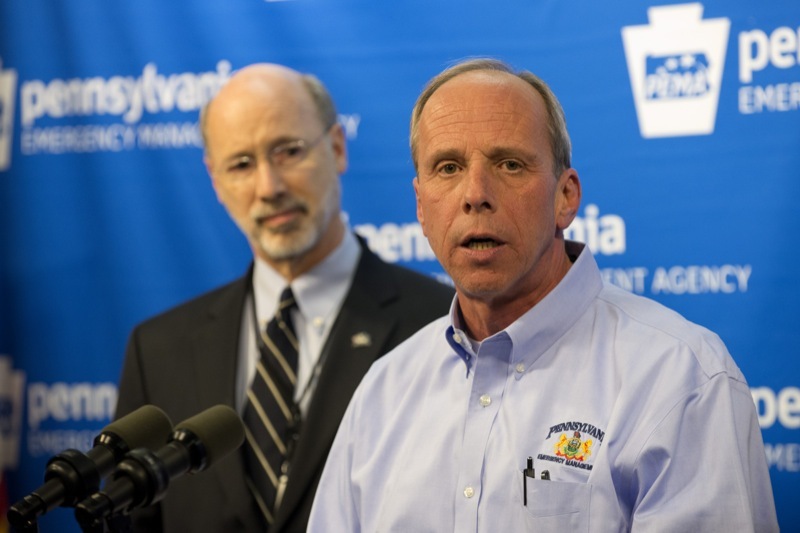 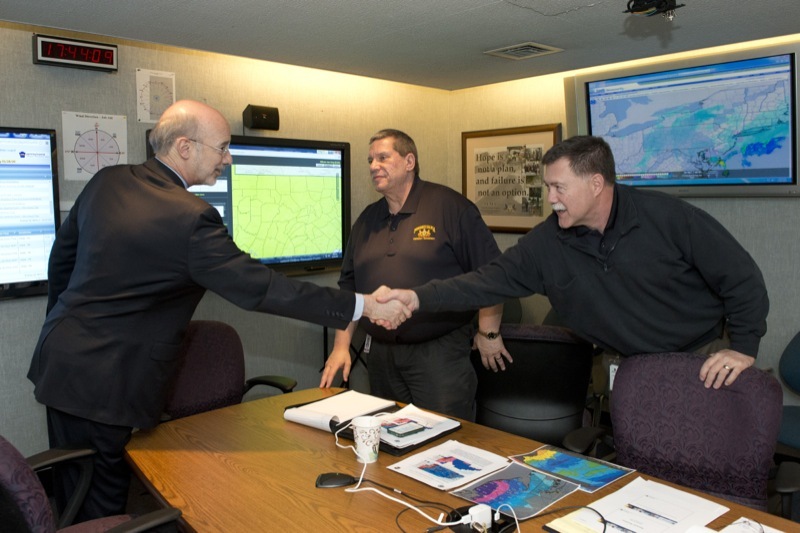 Yocumtown-This evening, Governor Tom Wolf met with PennDot workers at the Yocumtown stockpile off Interstate 83 in York County to discuss preparations prior to winter weather events over the next 48 hours. 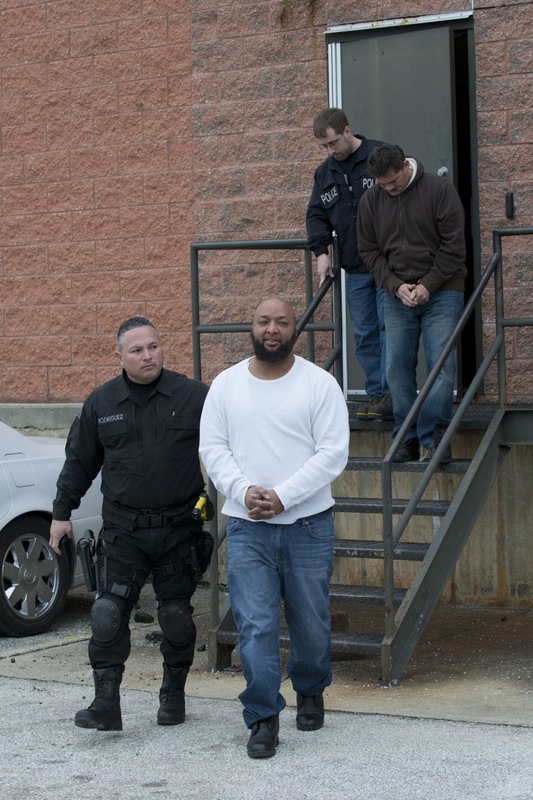 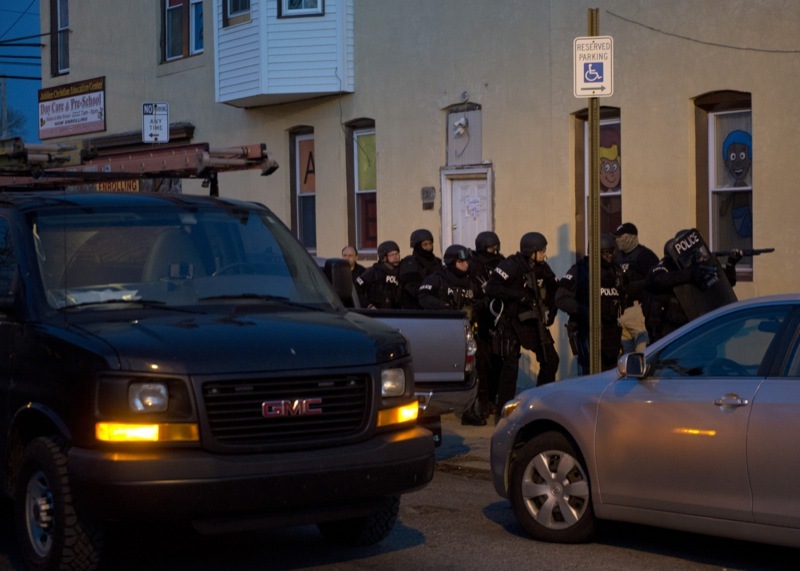 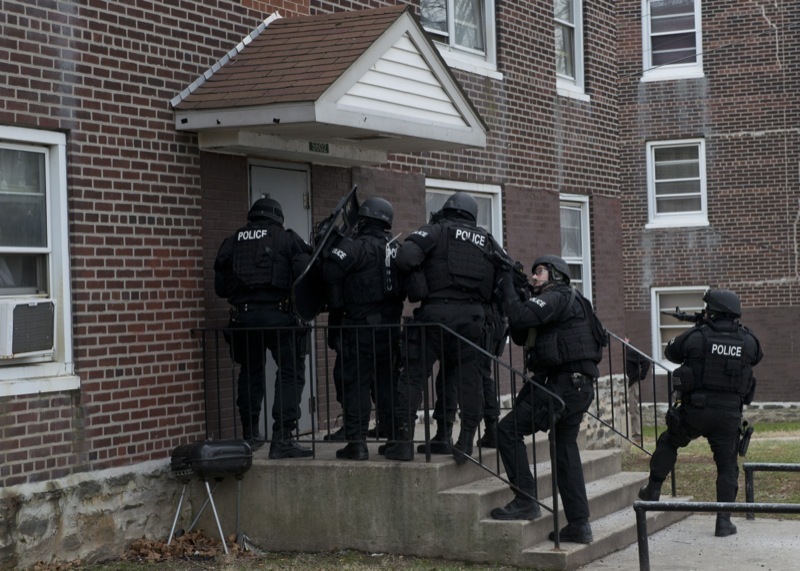 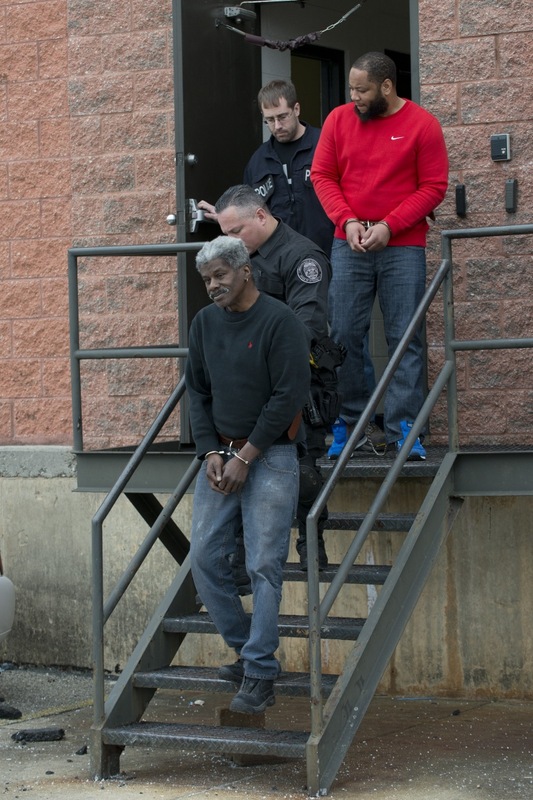 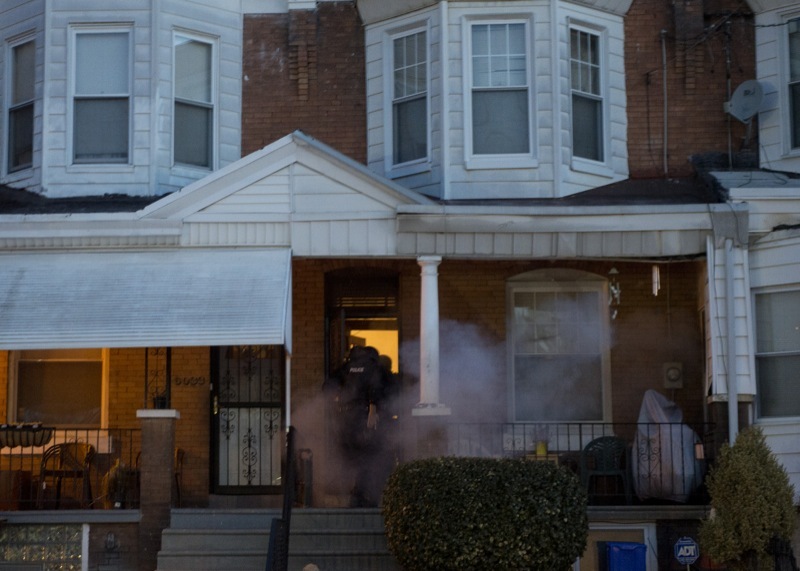 Attorney General Kathleen G. Kane today announced charges against 22 individuals accused of running a sophisticated prescription drug forgery ring that operated in 44 of the Commonwealth's 67 counties. 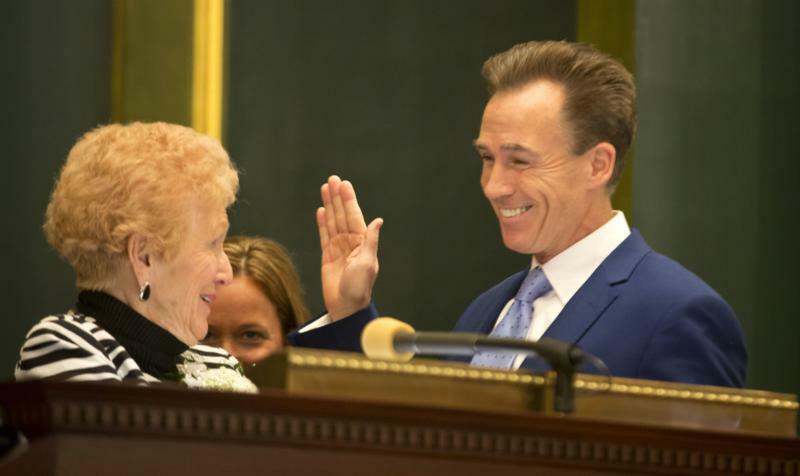 Michael J. Stack III took the oath from his mother, retired Philadelphia municipal judge Felice Stack. 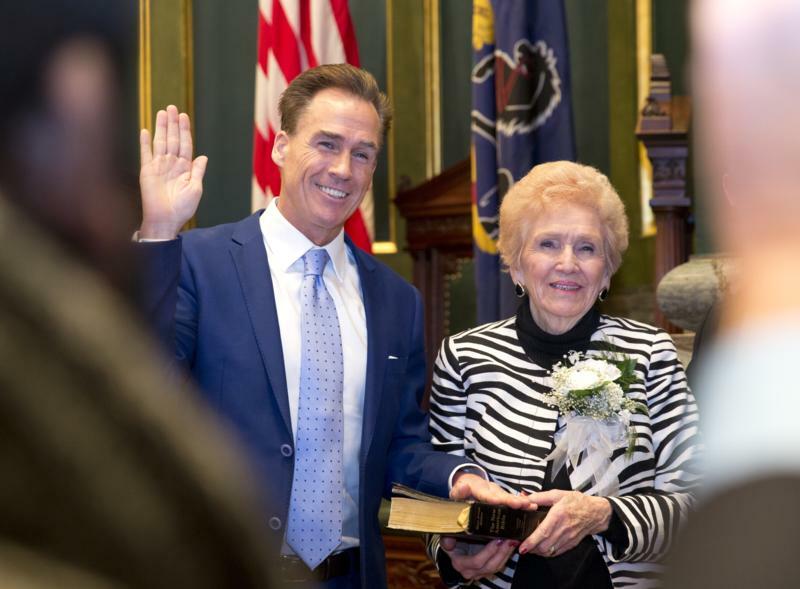 The Swearing-In Ceremony of Lieutenant Governor Michael J. Stack III took place in the Senate Chamber of the Pennsylvania State Capitol. 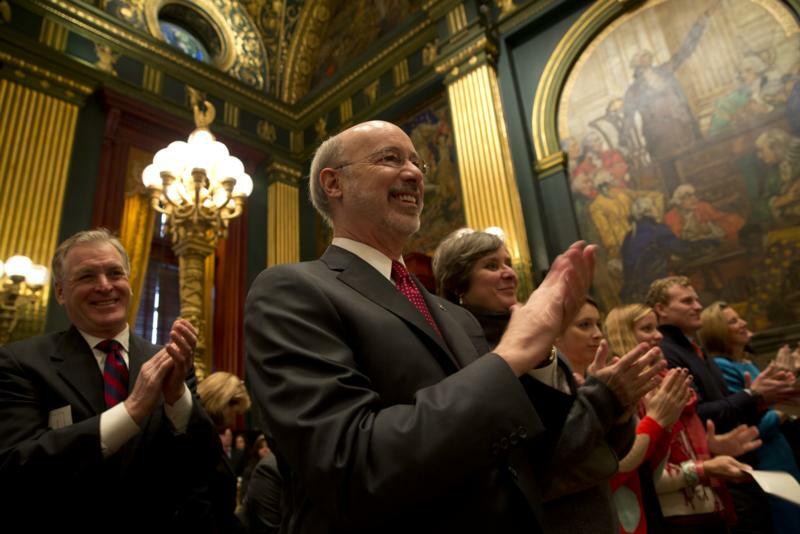 Tom Wolf of York was sworn in as Pennsylvania's 47th Governor. 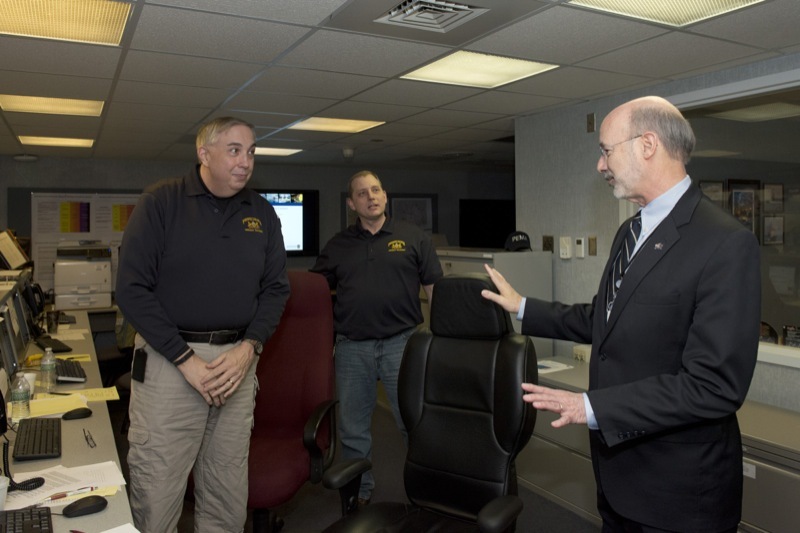 Wolf was administered the Oath of Office by Judge Penny Blackwell. 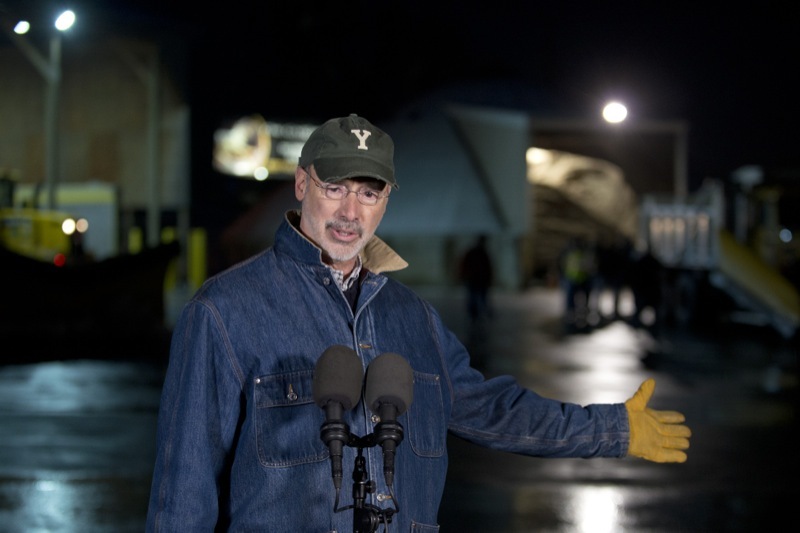 The setup at Hershey Lodge for the Inaugural Celebration. 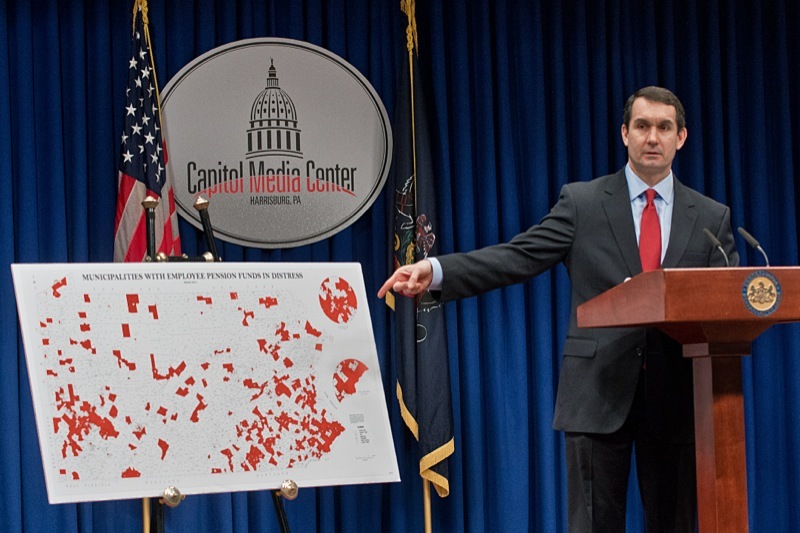 Auditor General Eugene DePasquale today said Pennsylvania's underfunded municipal pension liability has now grown to $7.7 billion, an increase of $1 billion over a two-year period. 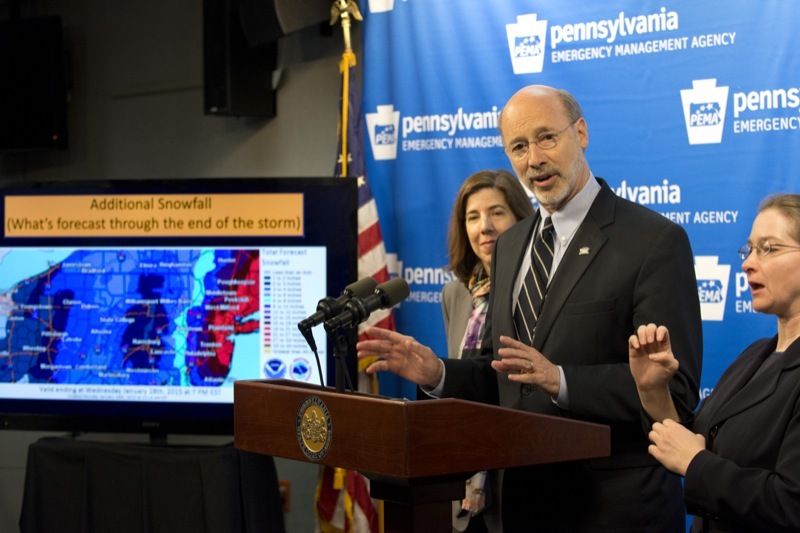 He again called upon the governor and the General Assembly to place a top priority on finding solutions to this growing challenge facing communities across the state. 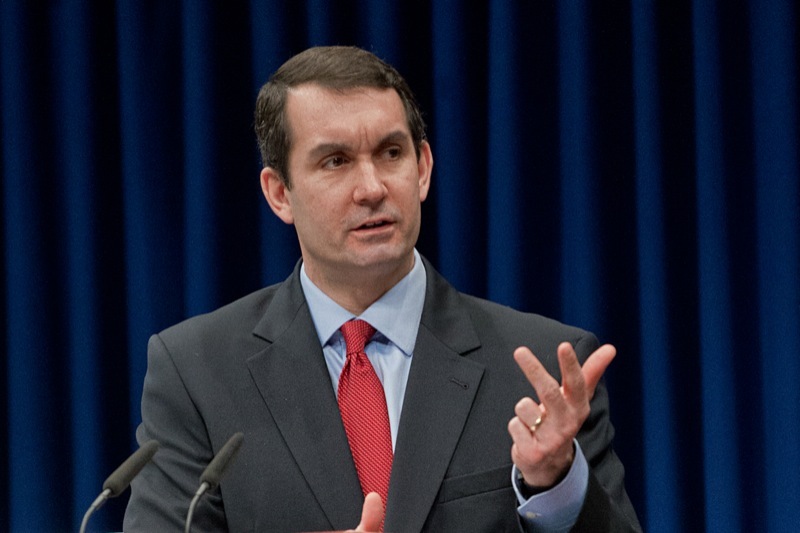 Auditor General Eugene DePasquale today said Pennsylvania's underfunded municipal pension liability has now grown to $7.7 billion, an increase of $1 billion over a two-year period.